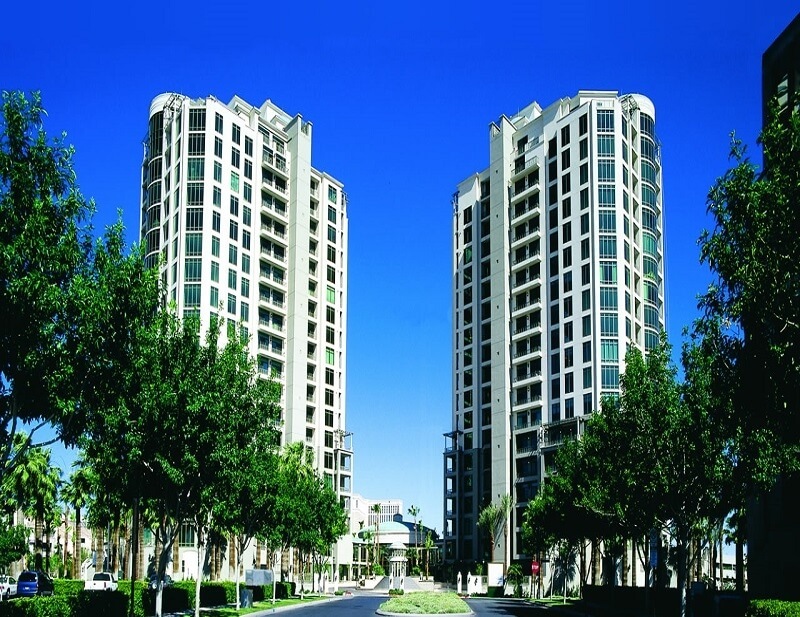 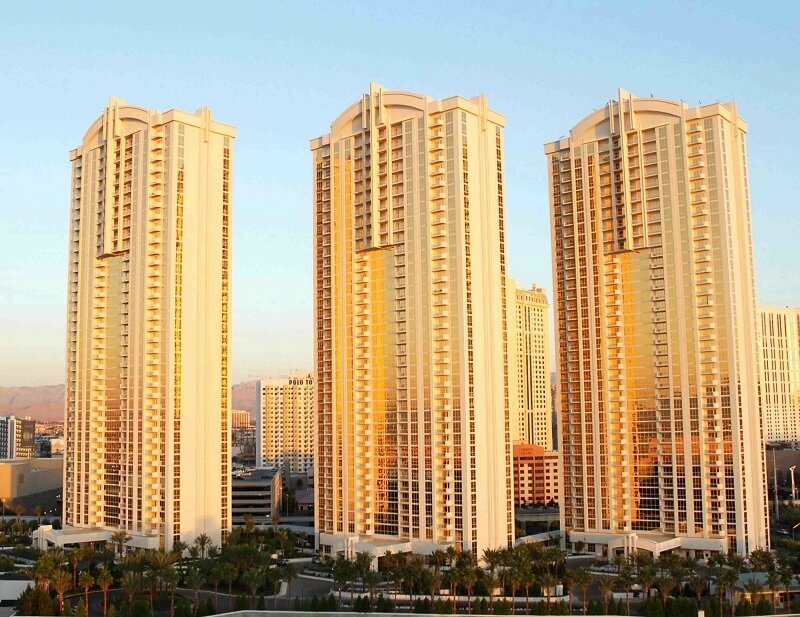 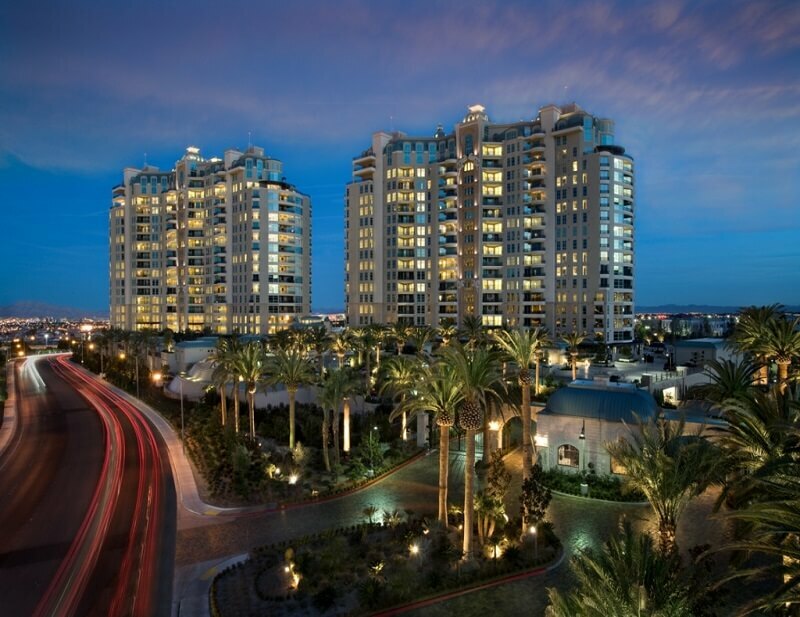 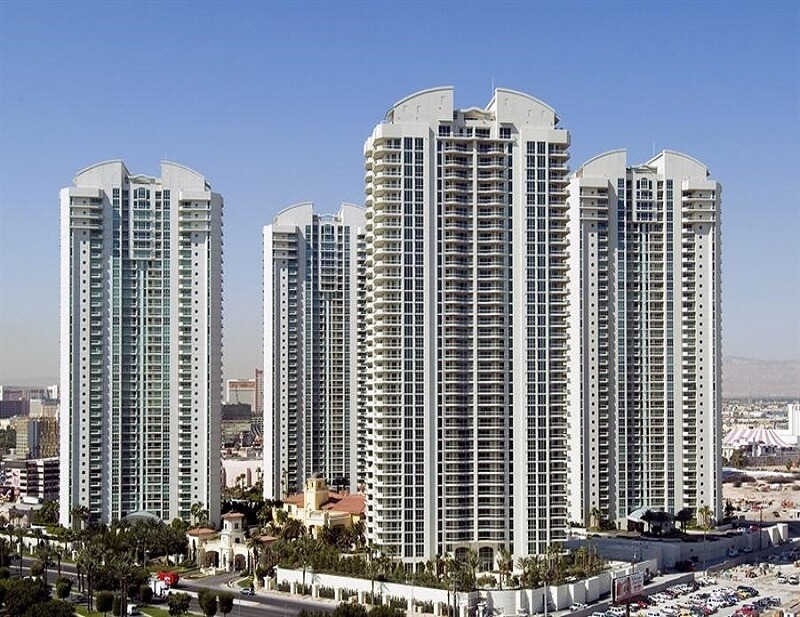 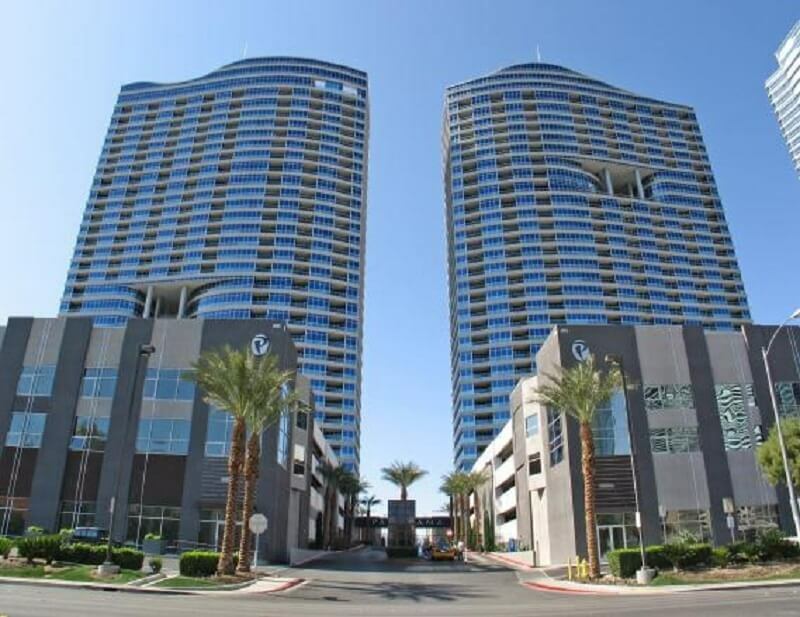 Here you will find all the Most Exclusive and Popular Luxury High Rise Buildings in Las Vegas, Summerlin & Henderson Nevada. 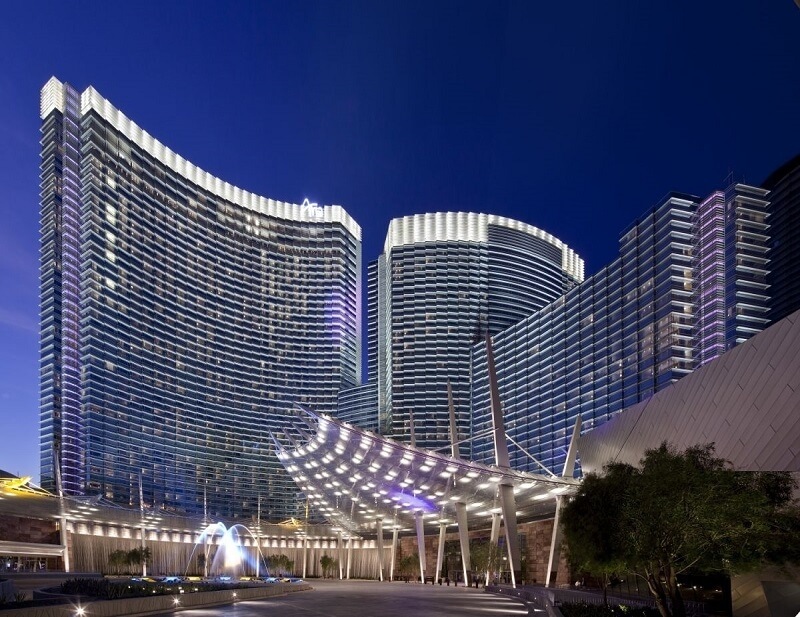 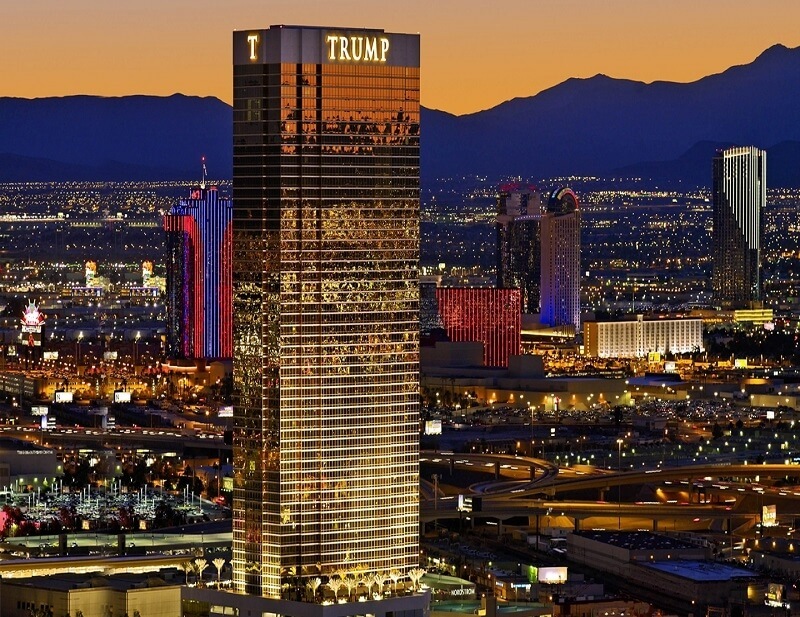 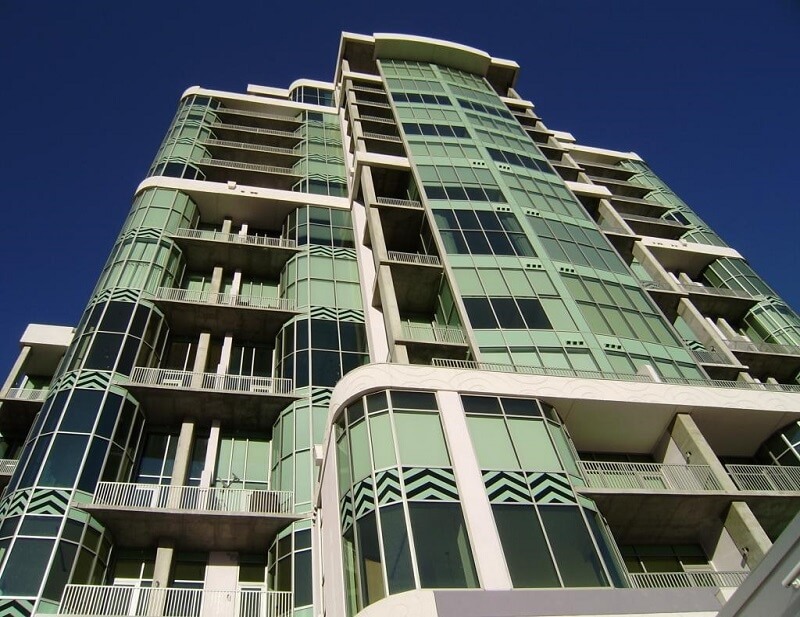 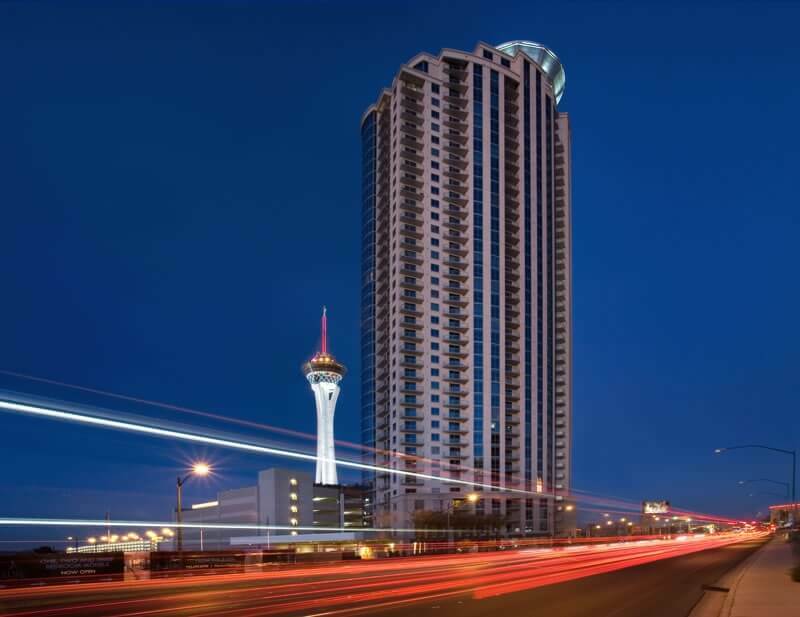 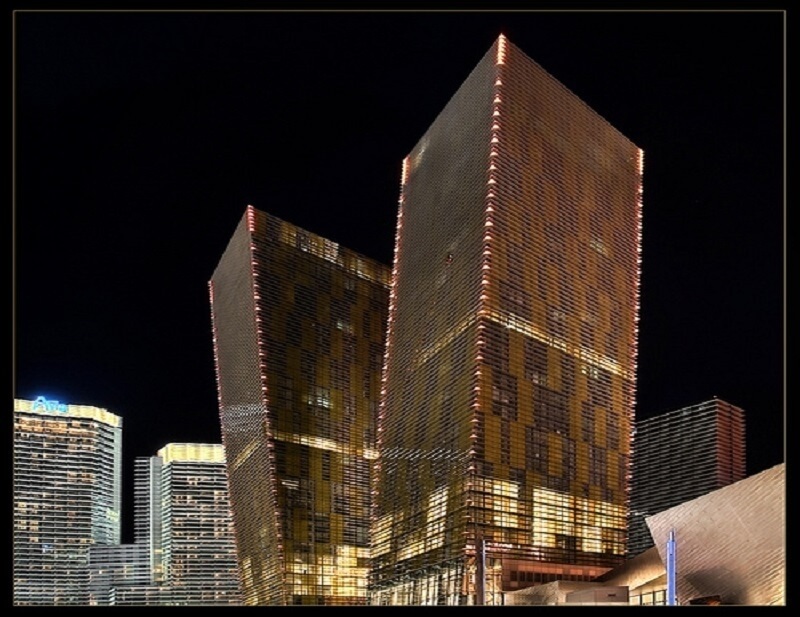 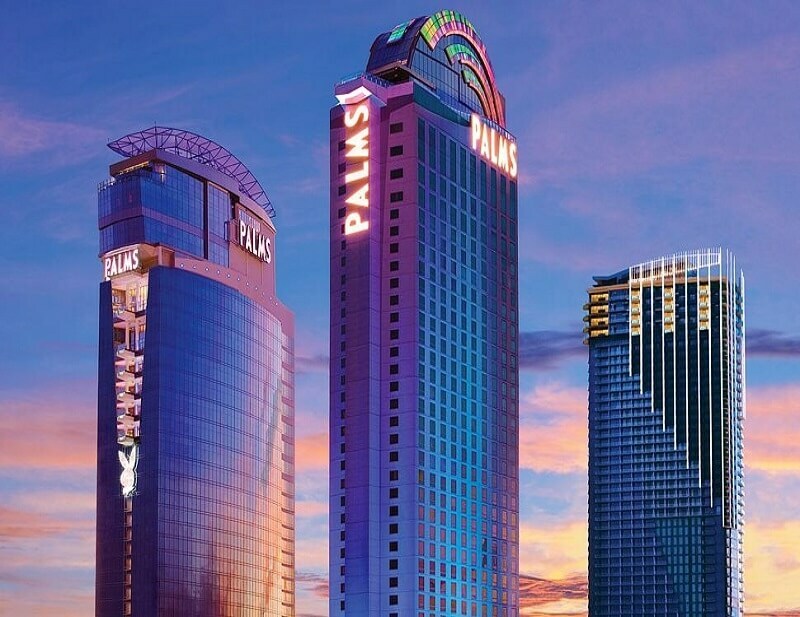 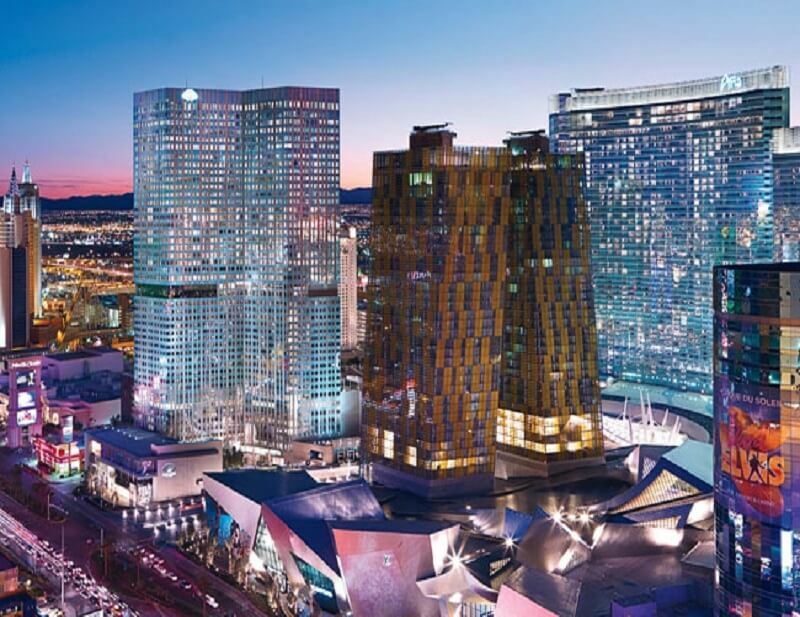 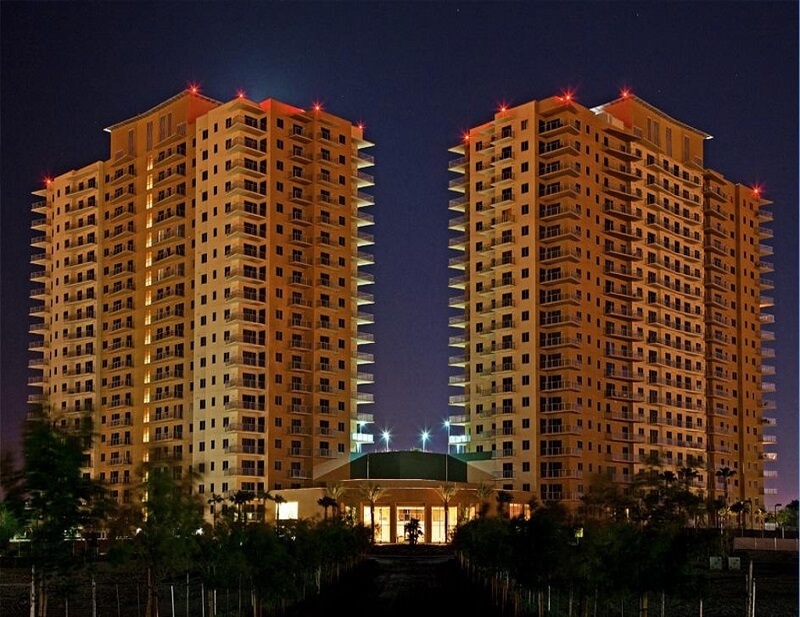 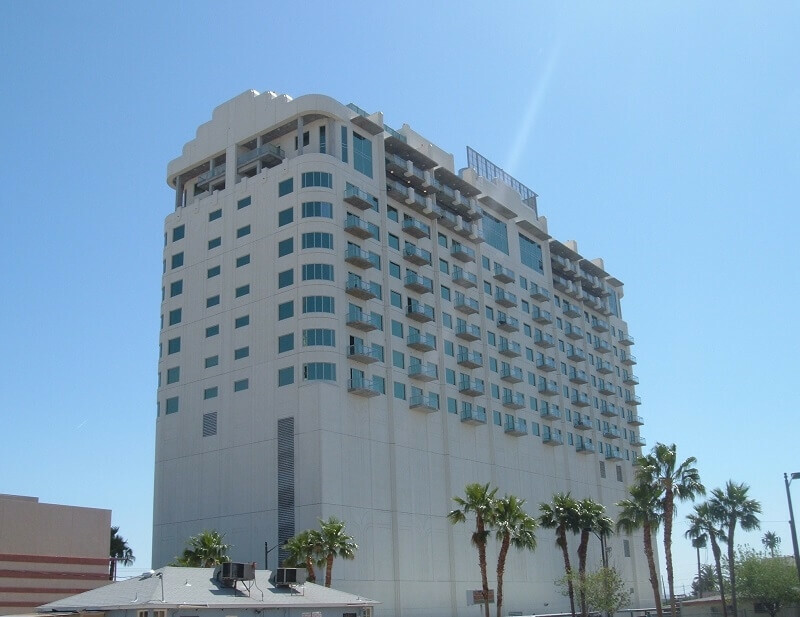 Whether you are looking for a prestigious address on The Strip, an amazing view of the mountains or the security of a 24 hour staffed building, you will find it here. 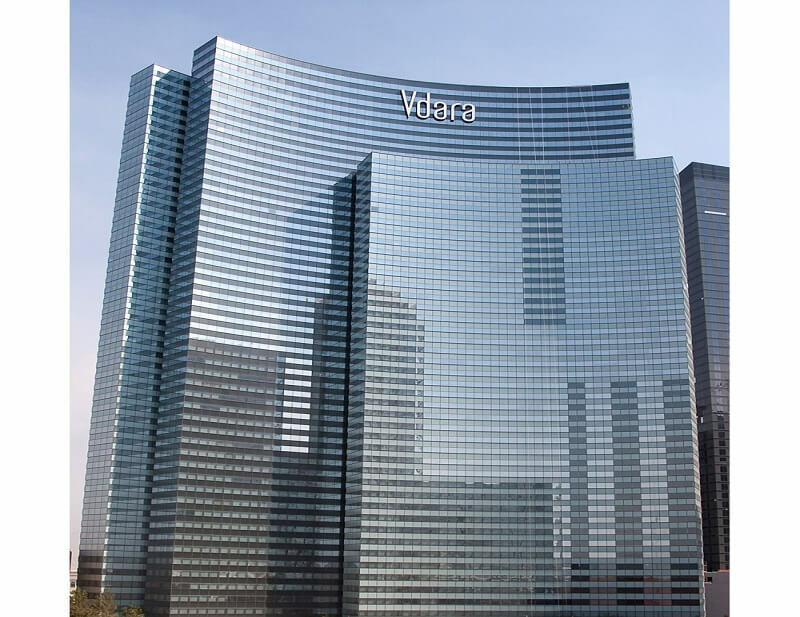 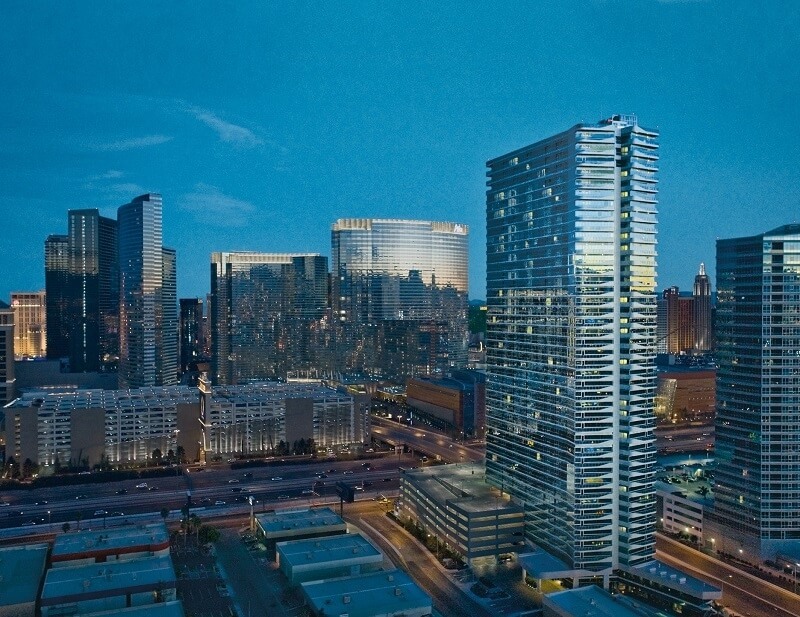 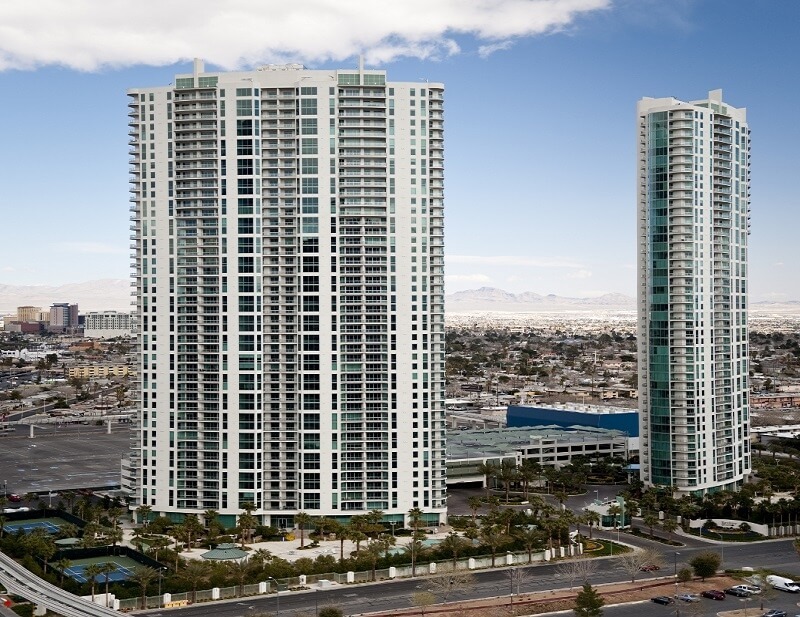 If you have any questions regarding the Luxury Las Vegas & Henderson high-rise condo buildings that we feature here please don’t hesitate to contact me. 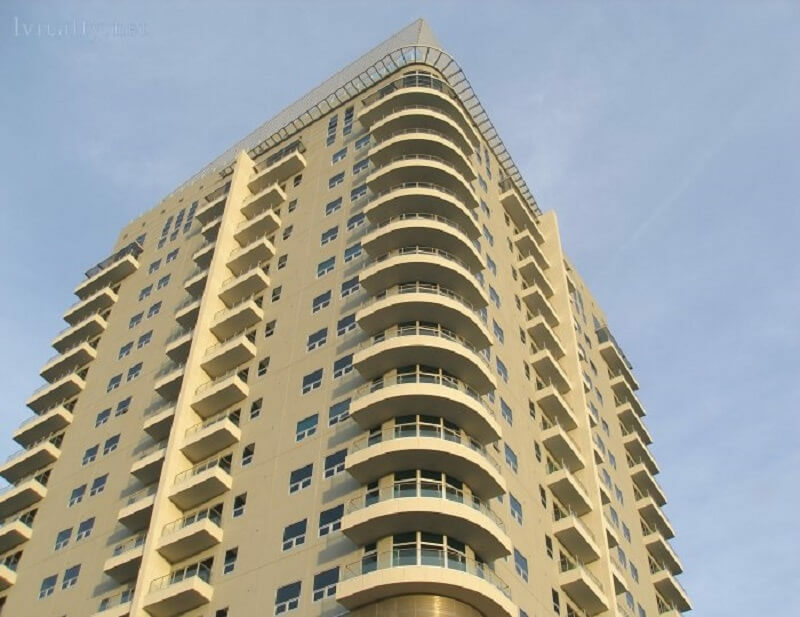 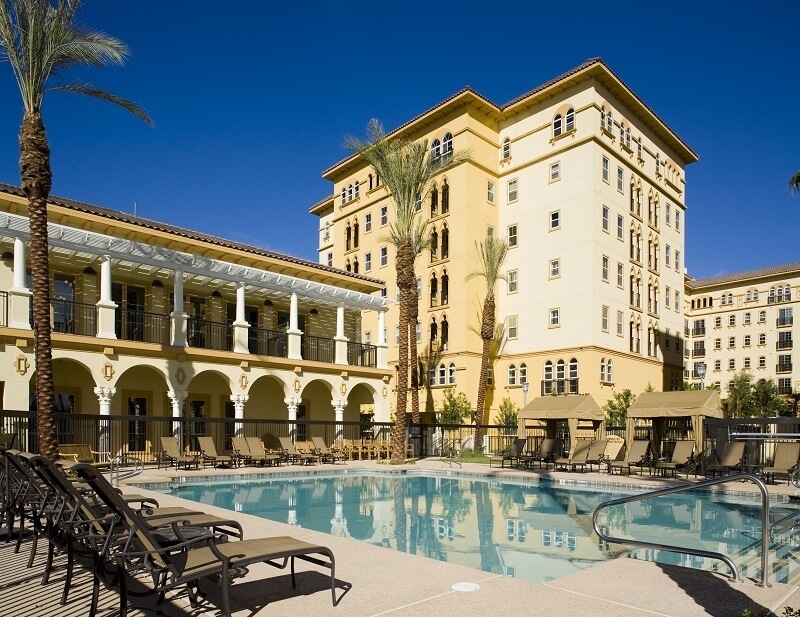 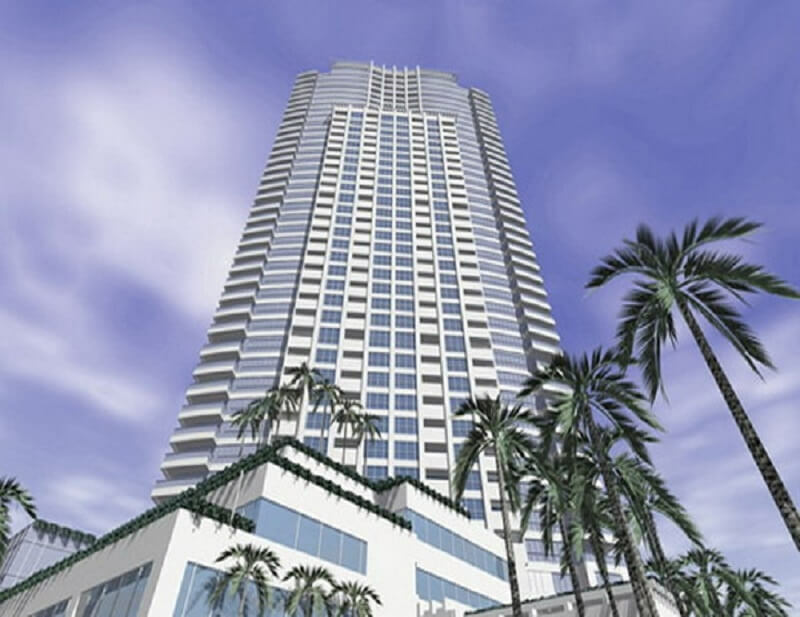 I am more than happy to give you a tour of the great features that each building has to offer, answer questions about HOA fees and the various amenities offered in each building.